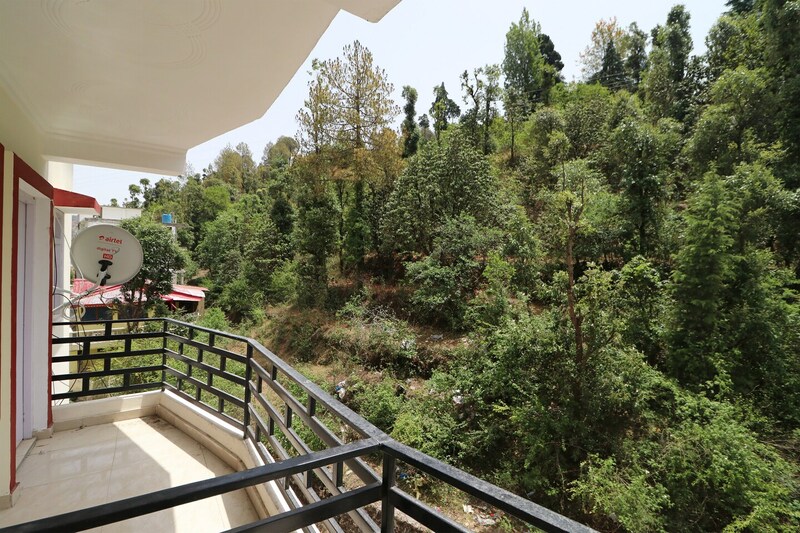 With its easy accessibility to many key attractions, OYO 14124 Home 1Bhk Apartment in Nainital offers you the best services, experience and comfort at affordable rates. The well trained and friendly staff of OYO maintains the property and ensures your stay is smooth. Our rooms are tastefully furnished and offer amenities like Parking Facility, Power backup, CCTV Cameras and a lot more. To make the most of your visit, head out to famous tourist spots like Ghorakhal Tea Factory, Butterfly Research Centre Bhimtal and Neem Karoli Kainchi Dham. Out of Cash? There is State Bank Of India ATM, State Bank ATM and Punjab National Bank ATM in close vicinity to the property.